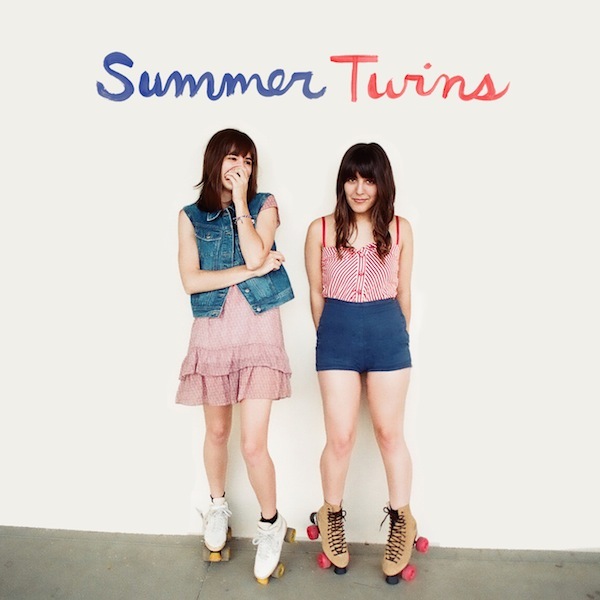 If you’re in the Northern Hemisphere, summer may be another 5 months away but that won’t stop Summer Twins from bringing a California dream-pop vibe to you. A classic sound set to bring back memories of warm nights and good times. Summer Twins are sisters Chelsea and Justine Brown. They write dreampop and rock ‘n roll songs with a touch of Californiasun. They formed in 2008 with a focus on singing pop harmonies atop garage rock inspired by the ’50s and ’60s. Now in their early twenties, Summer Twins play live with Marcio Rivera on guitar and an additional bassist. They are signed to Burger Records.